With built-in Bluetooth® technology, MT3000LB wireless scanner can send data to the host up to 100 meters (33 feet) away that increase mobility for all applications. Supported by a 1,620mAh battery, MT3000LB can help user operate around the clock with less downtime ensuring mobile productivity during the entire busy shift for more than 8 working hours. MT3000LB wireless handheld scanner is versatile with the advantage of conducting flexible data collection operations of both on-line wireless mode and off-line memory mode including multiple communication interfaces (BT HID/ BT SPP/ USB HID/ USB VCP). 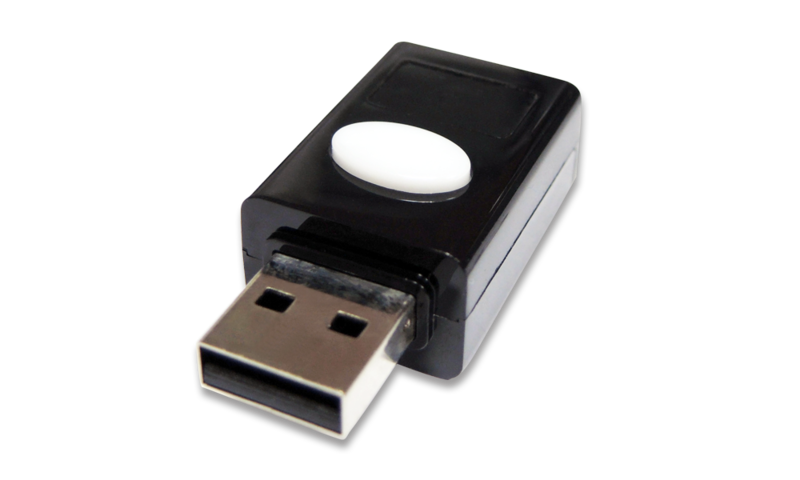 With a built-in memory of 2MB, MT3000LB can store up to 20,000 data scanned in user-friendly file format when it is operated in memory mode. Built with high performance optical architecture and outstanding decode algorithm, MT3000LB has optimal scanning efficiency and accuracy with scanning width of 20cm and the reading distance of MT3000LB wireless handheld scanner up to 53cm on commodity barcodes. Besides, MT3000LB supports high-density barcode up to 3mil (0.075mm) on limited space. The ruggedized design of MT3000LB wireless handheld scannr includes industrial-class protection with a rubber bezel in the front and 1.2 meters drop resistance which ensure that MT3000LB withstand the impact of everyday drops and bumps and prevent the scanner window from any damage or scratch in all kinds of working environments. 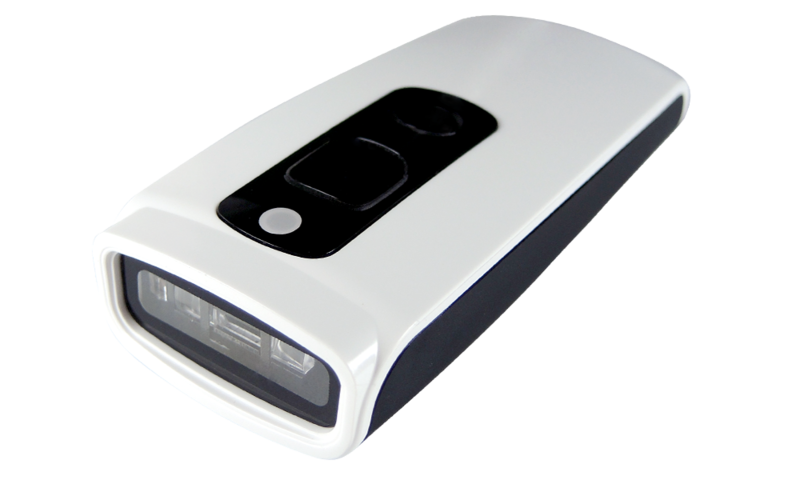 The MT3000LB SBR (Screen Barcode Readable) laser scanner is equipped with a thin, sharp and safe class 1 laser aimer which helps users to accurately aim at barcodes. With Marson's patented laser technology, no moving parts, configurable brightness and auto-adaptive illumination, MT3000LB wireless handheld scanner ensures accurate barcode capture of either printed or on-screen (LCD) barcodes. As classified by Photo-biological Safety Standard EN/IEC 62471, the light source of MT3000LB is completely safe for human eyes even after long hours operation. With built-in buzzer and LED, MT3000LB wireless handheld scanner provides full variety of Good Read responses such as audible and visual feedback. MT3000LB is also easily configured on the host computer by Marson's free user-friendly software tool, Ez Utility®. When operating with Marson MT600 Multi-Connected Wireless Dongle, Quick Paring can be achieved and as many as 7 units of MT3000LB wireless handheld scanner can transfer data to a shared host device orderly at the same time. MT600 offers multi-devices connectivity to your mobile scanning tasks even when the existing host device does not have built-in Bluetooth® adapter.